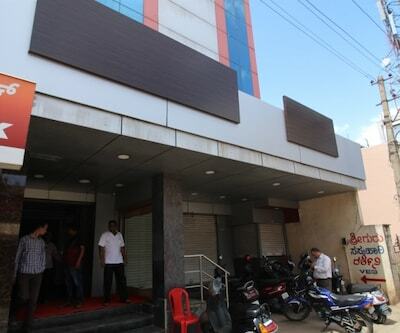 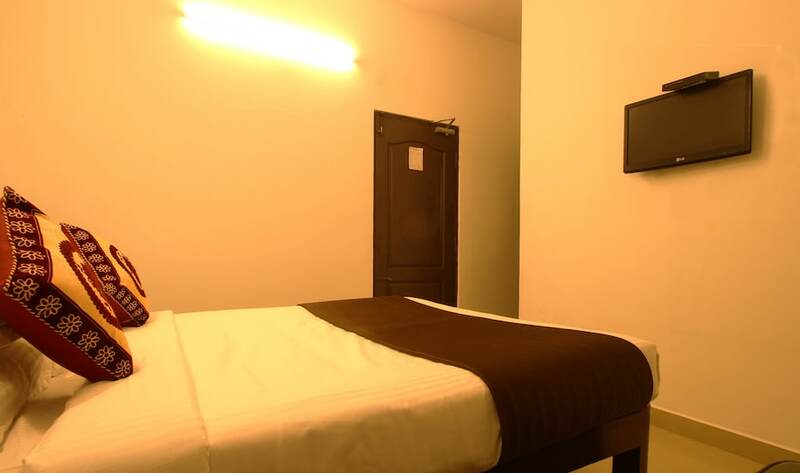 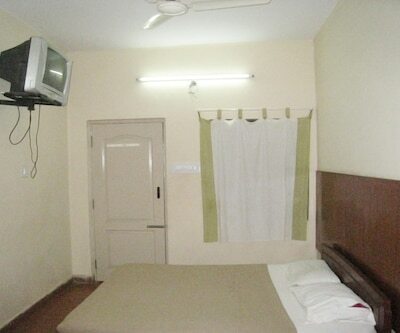 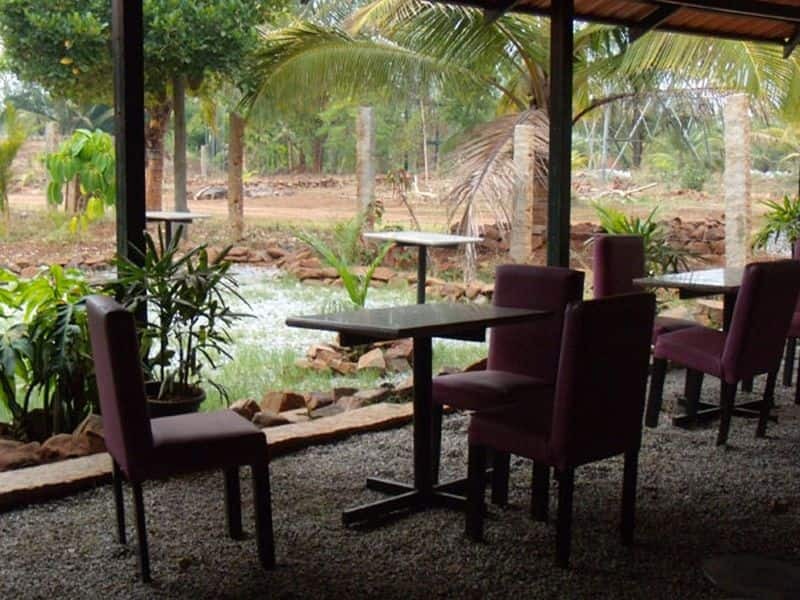 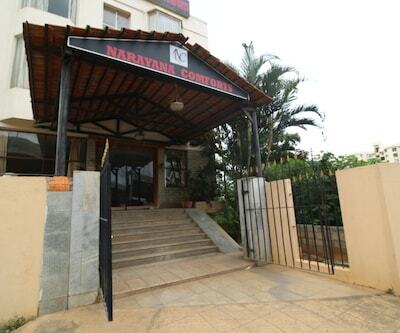 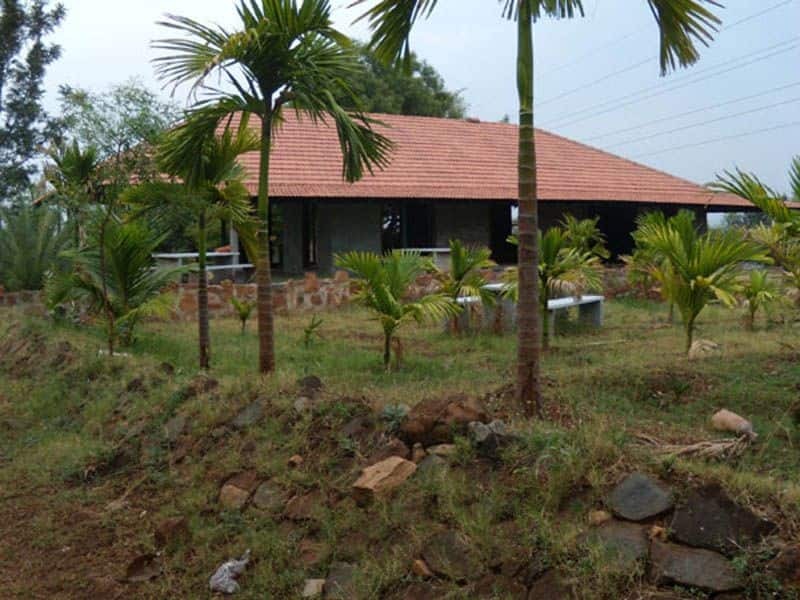 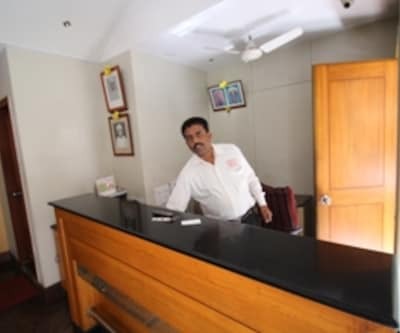 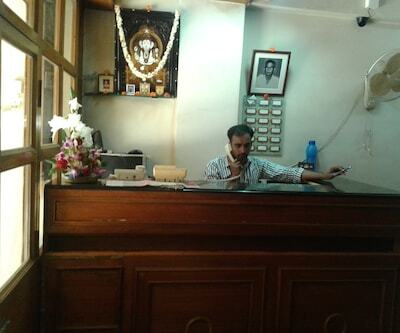 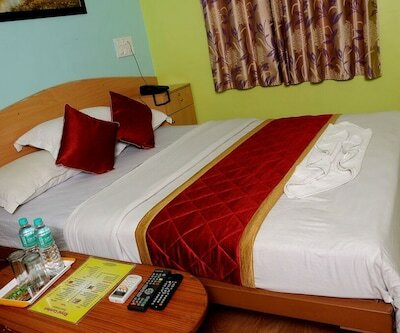 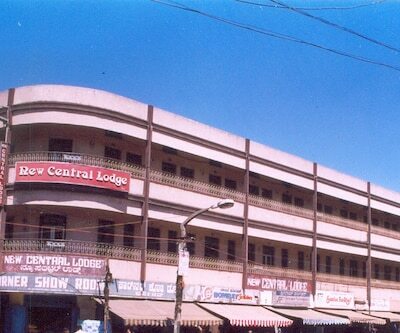 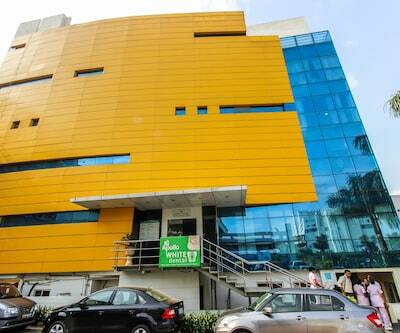 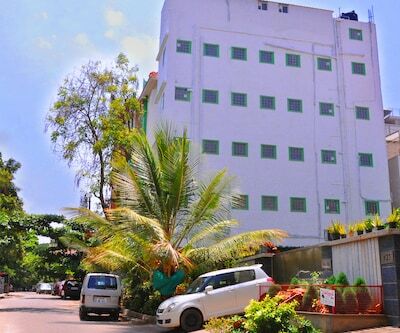 Housing an ayurvedic spa, Vana Resort is accessible from the Harohalli Bus Stand (1 km). 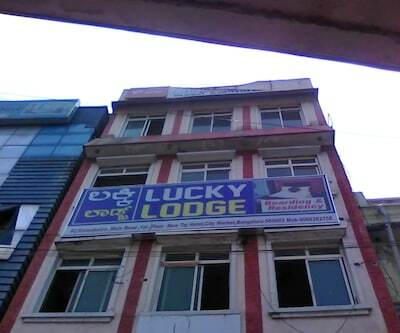 The Anjenaya Temple is at 7 km from this property. 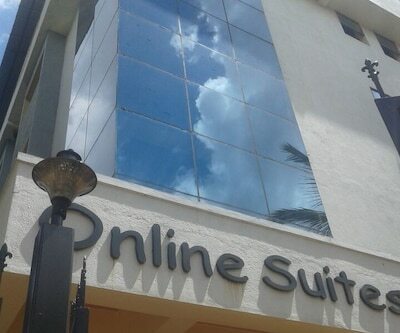 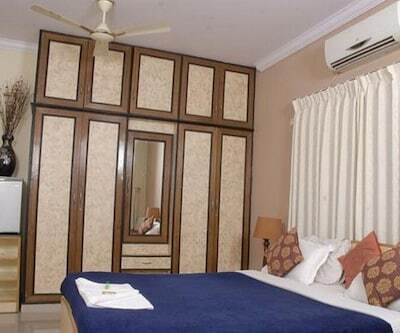 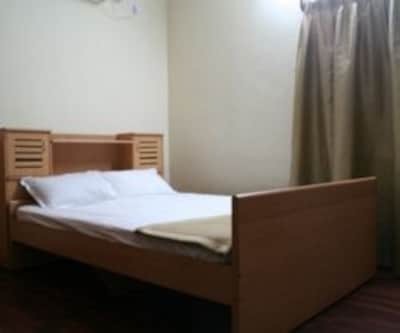 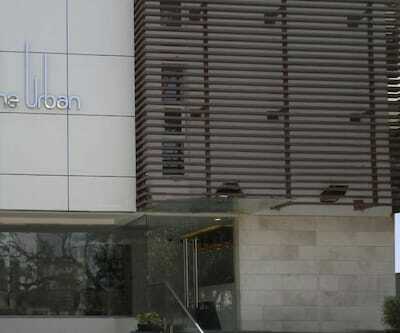 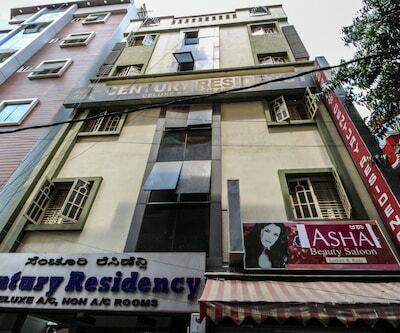 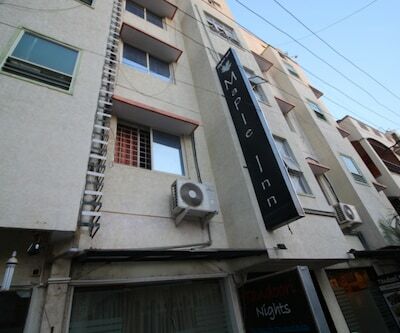 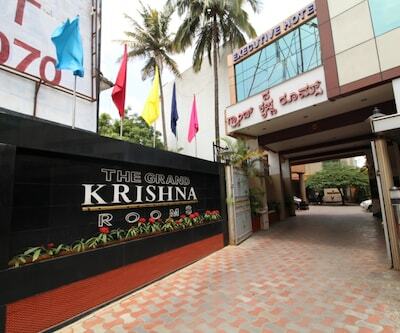 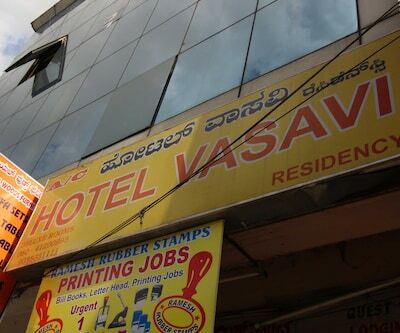 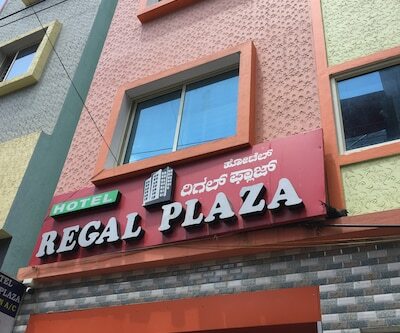 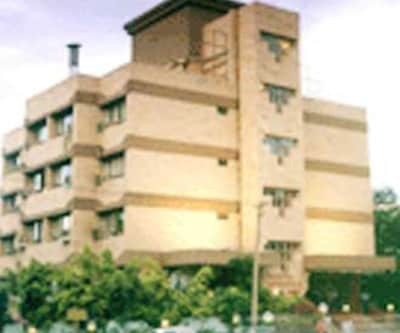 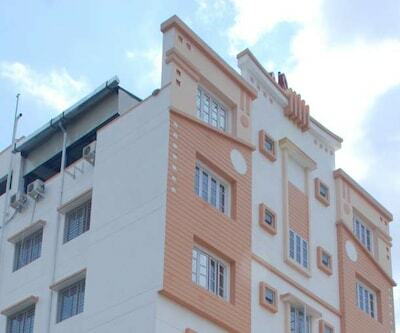 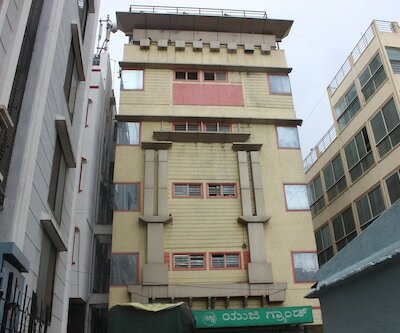 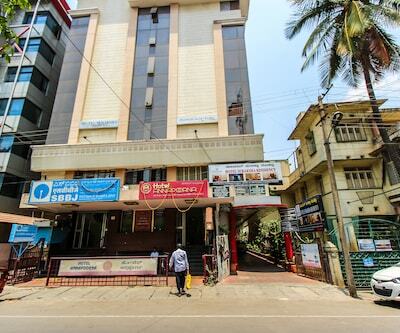 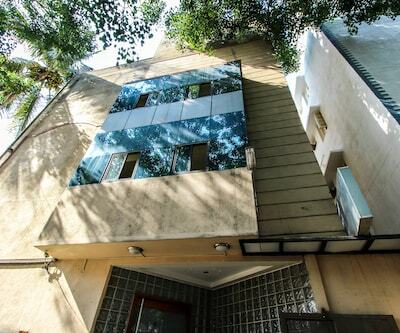 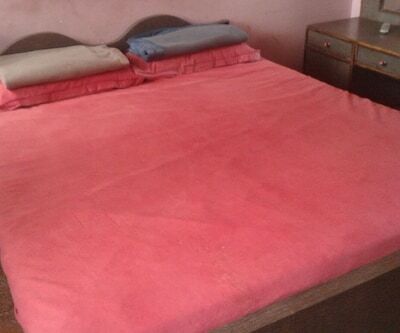 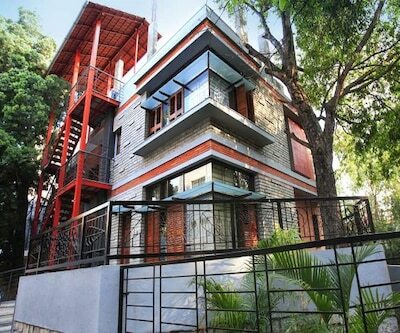 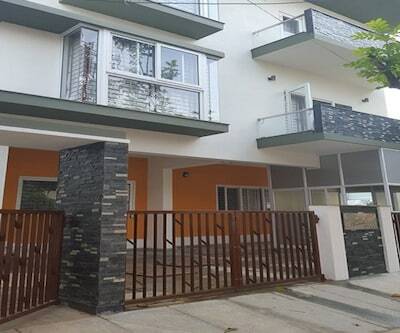 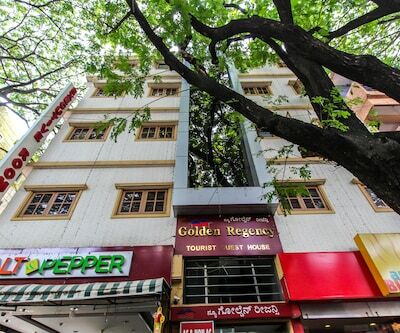 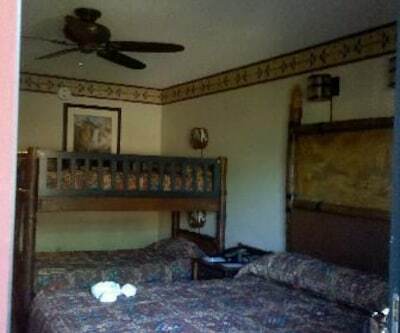 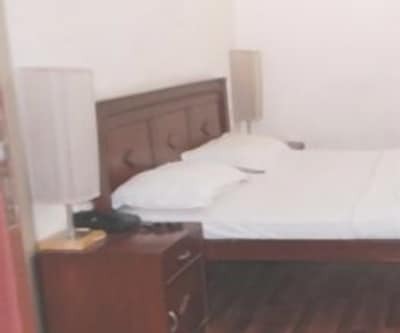 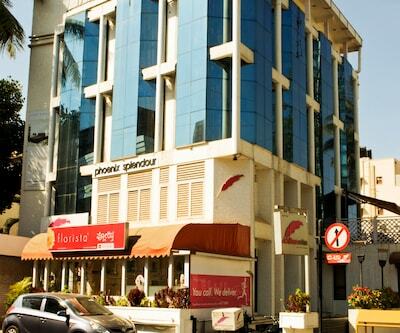 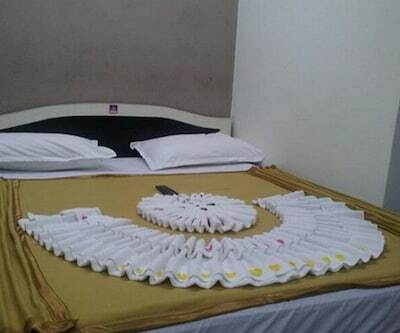 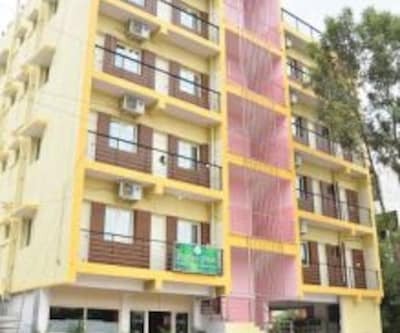 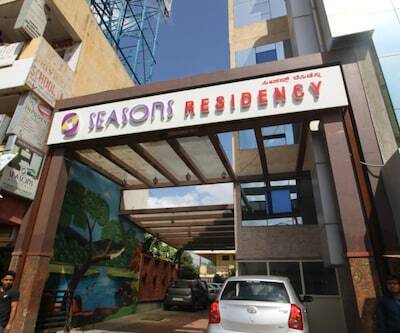 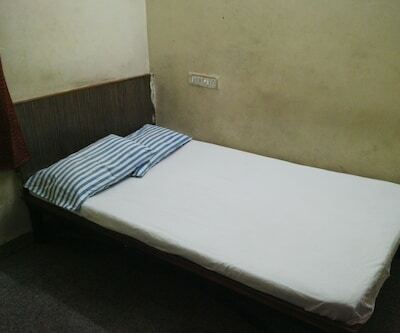 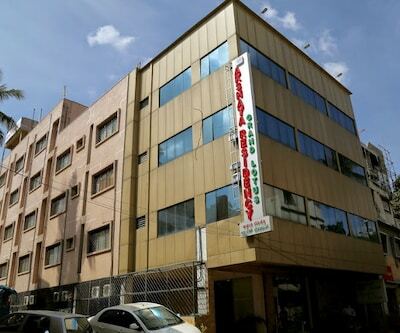 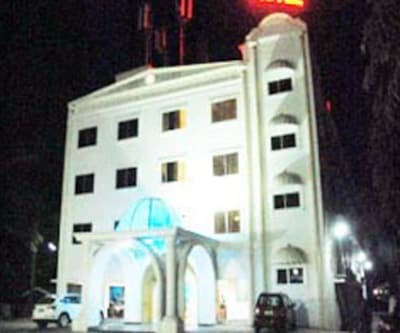 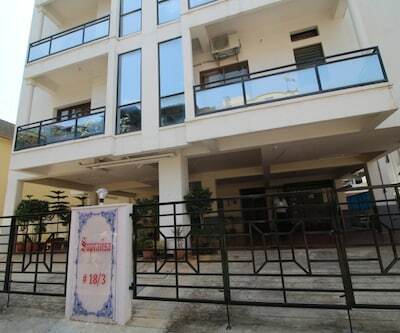 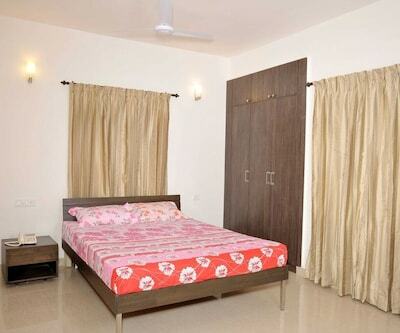 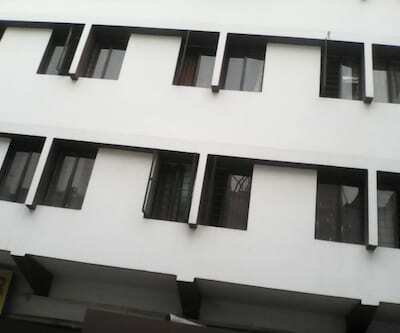 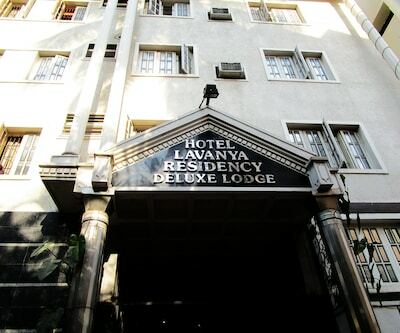 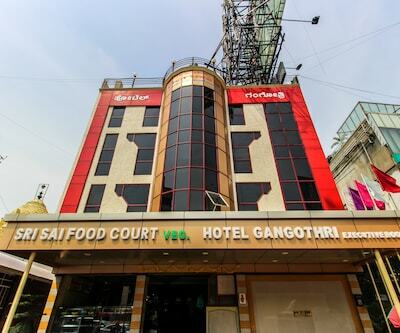 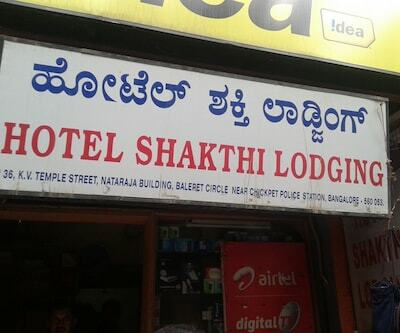 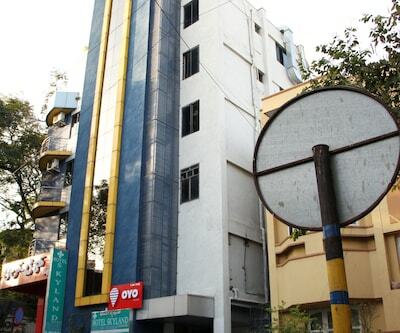 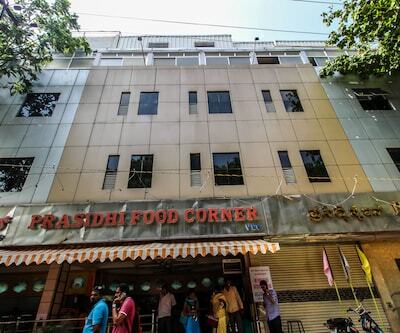 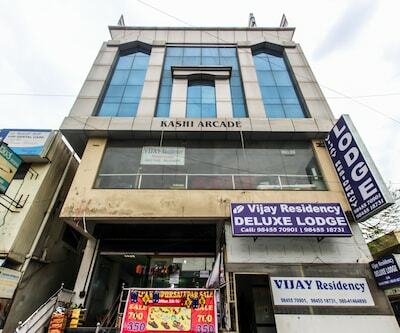 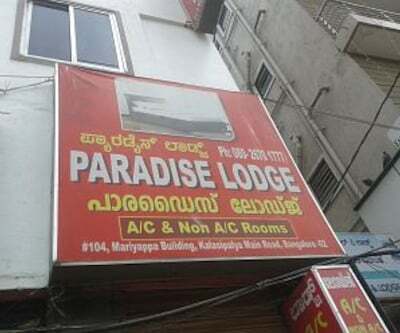 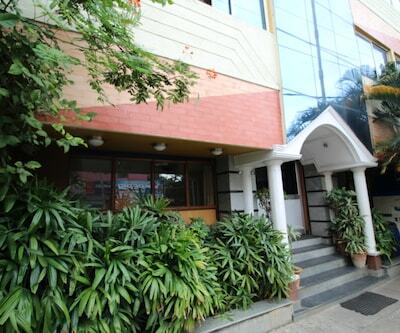 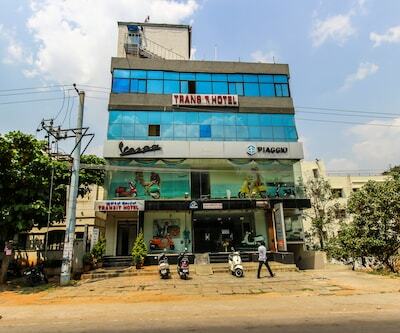 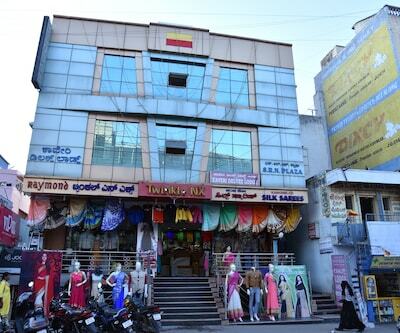 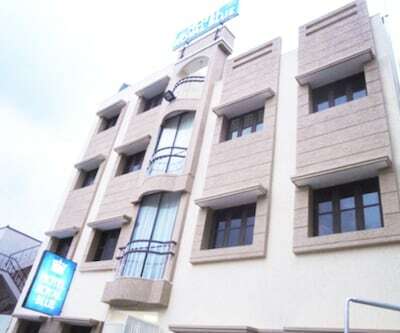 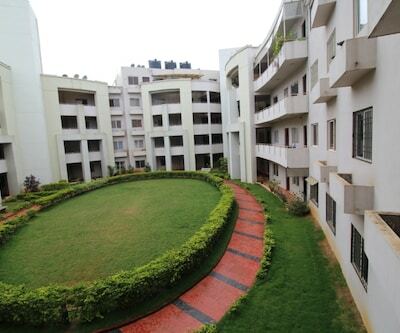 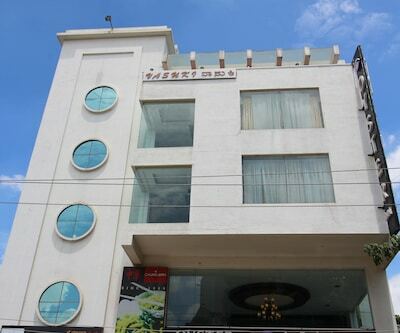 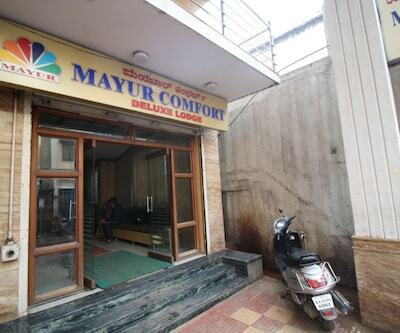 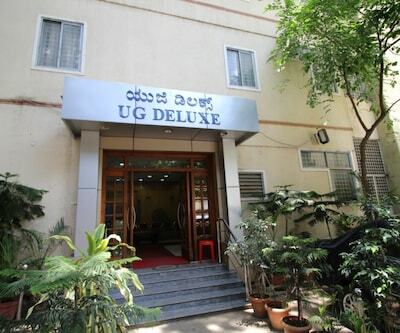 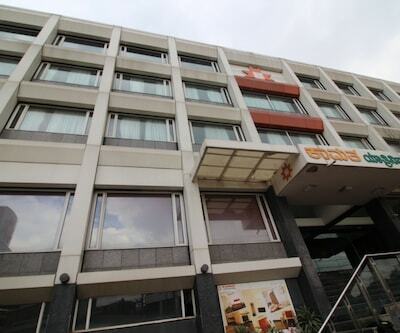 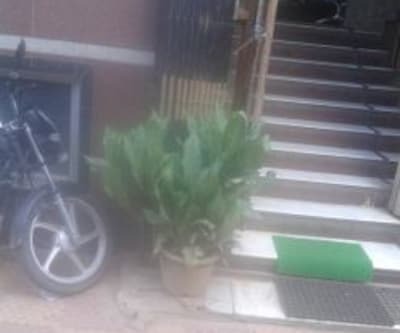 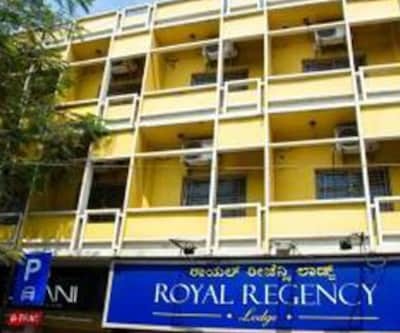 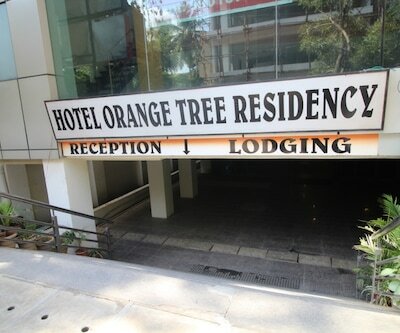 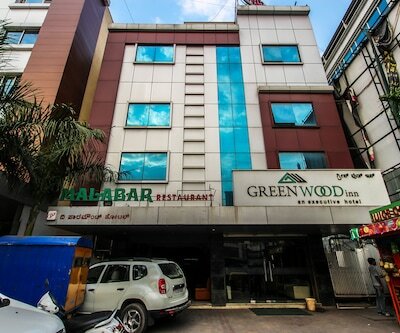 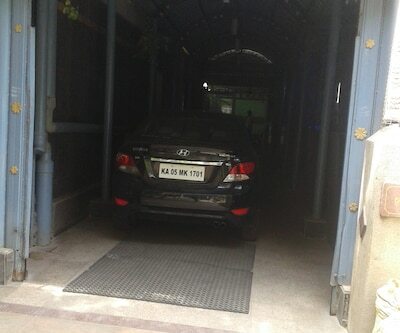 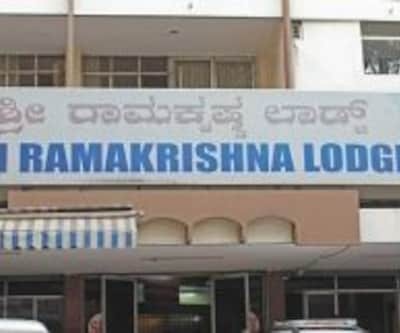 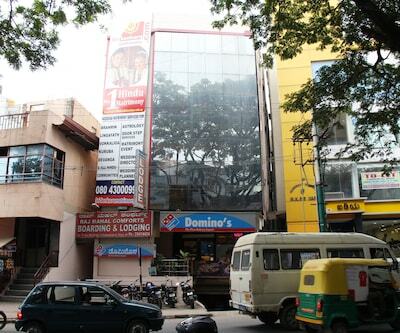 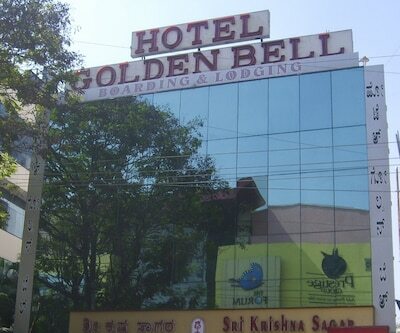 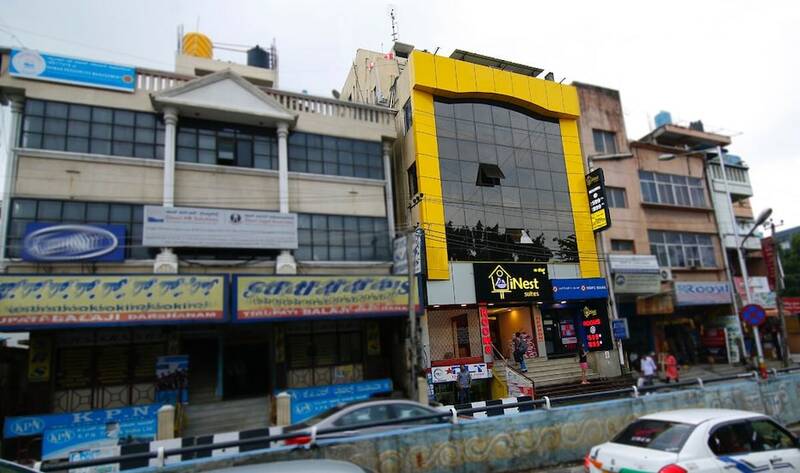 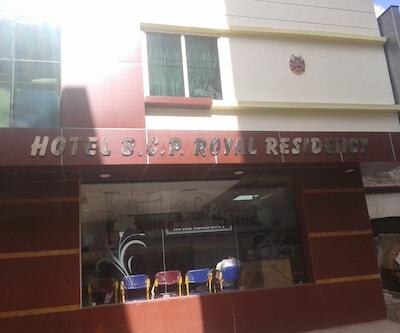 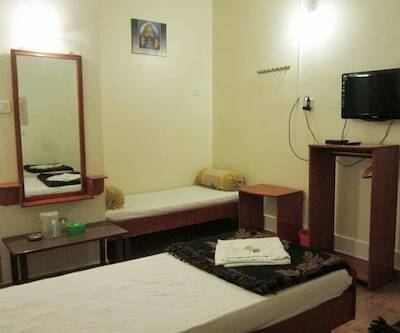 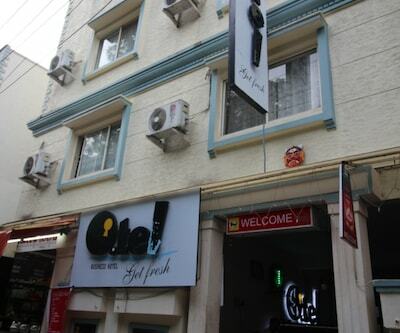 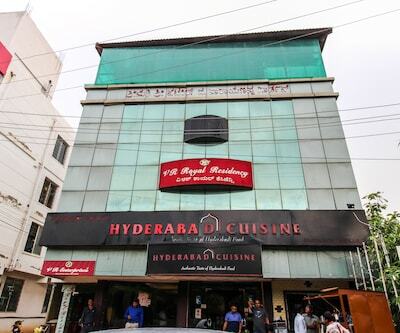 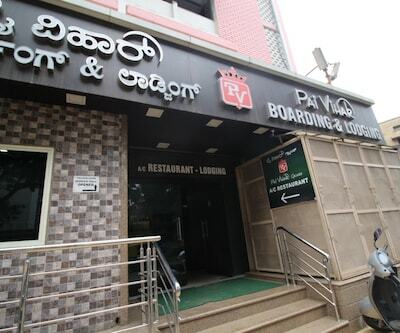 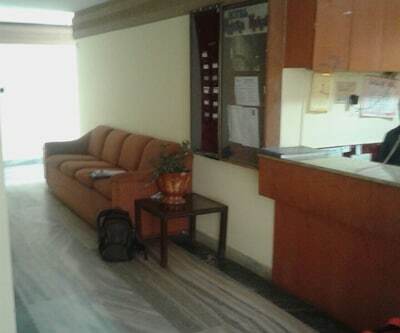 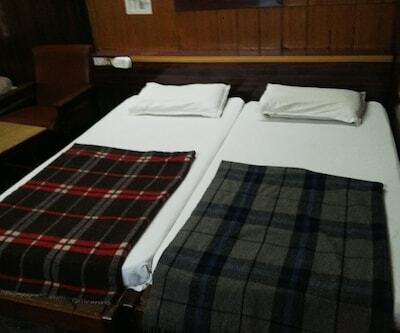 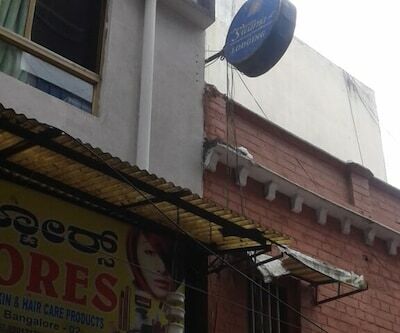 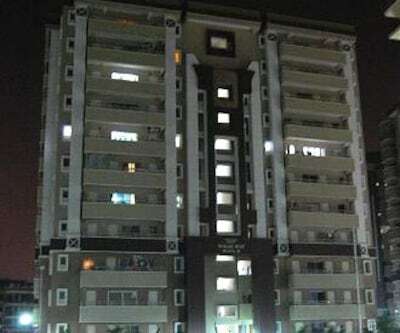 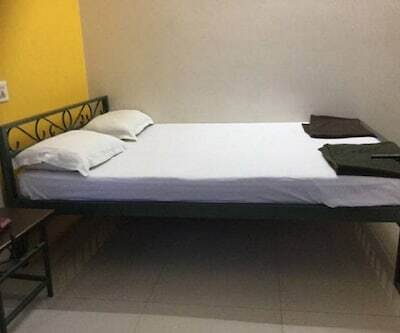 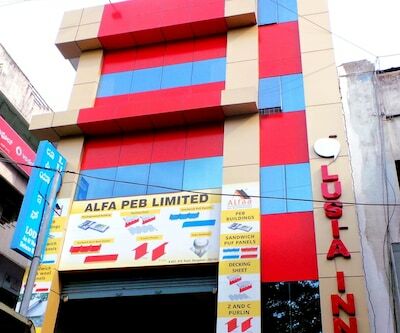 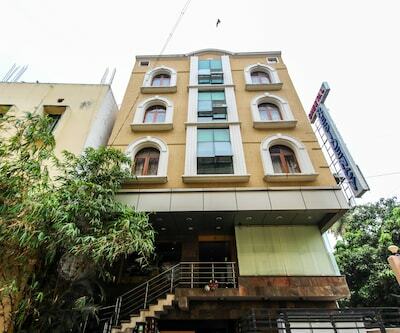 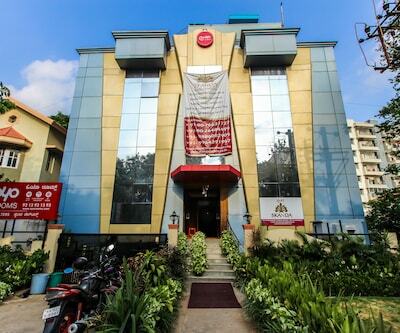 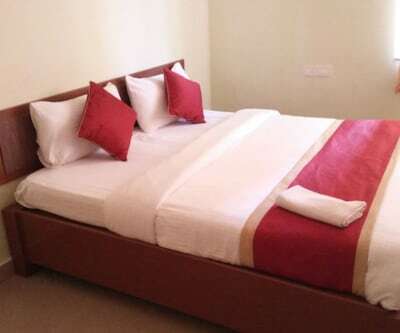 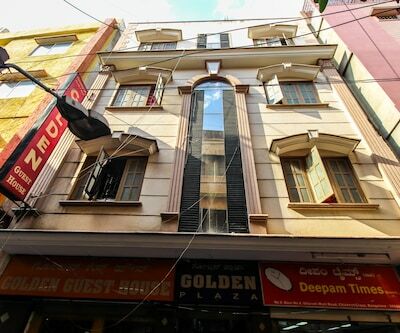 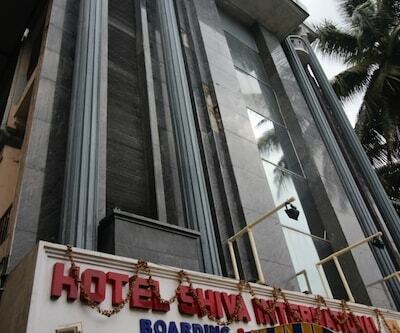 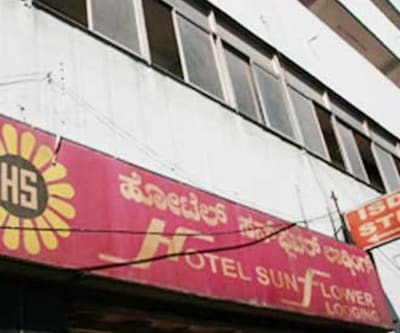 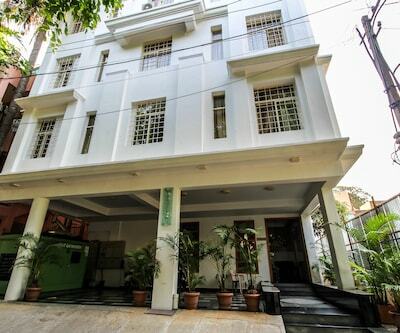 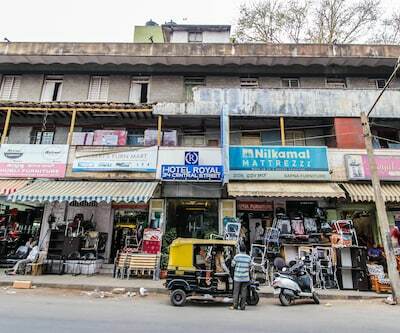 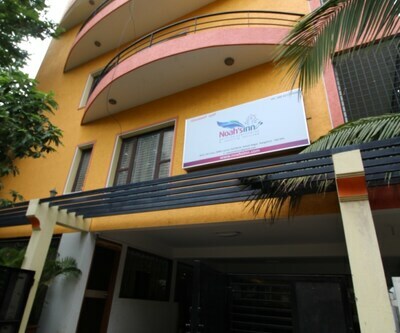 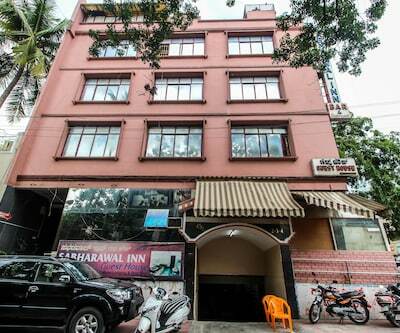 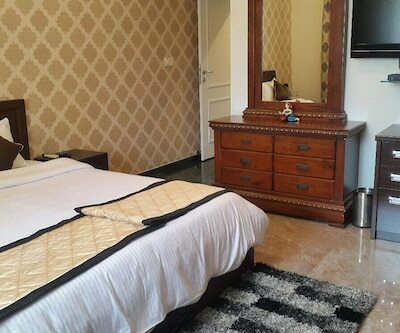 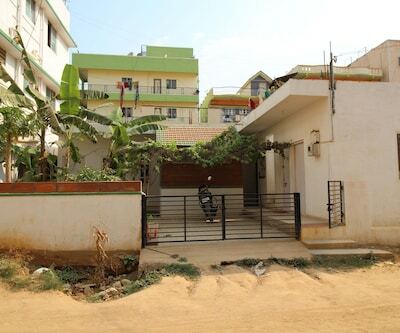 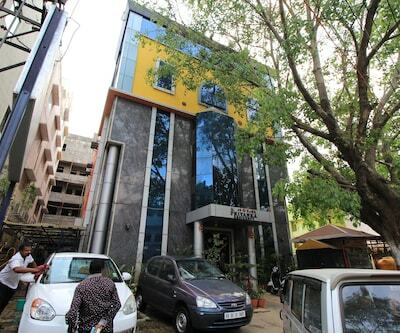 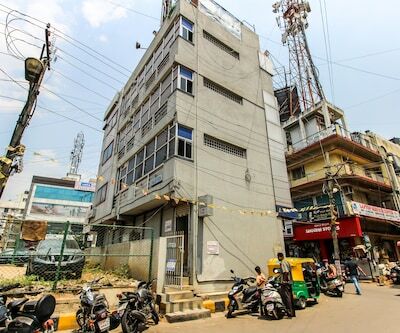 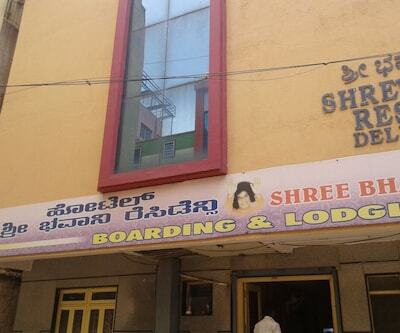 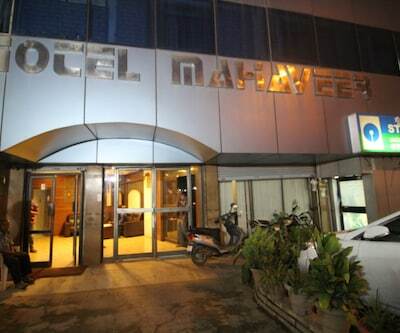 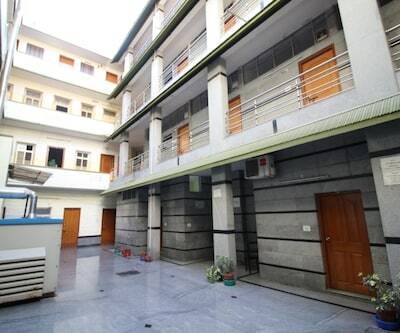 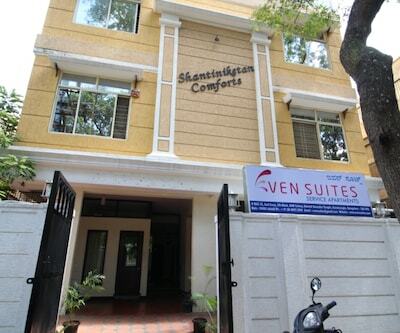 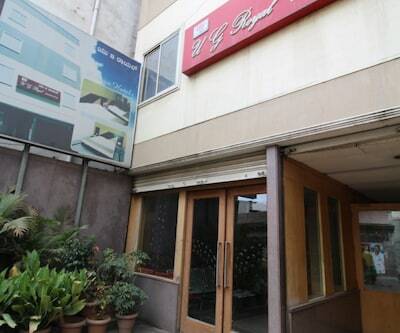 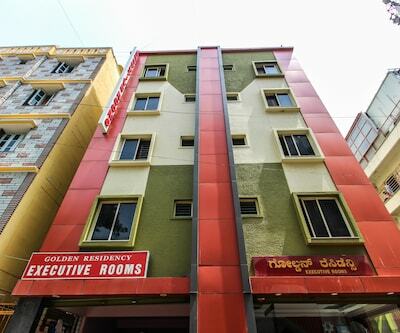 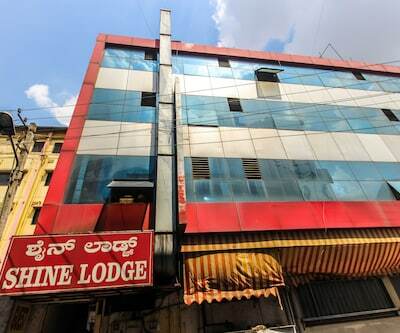 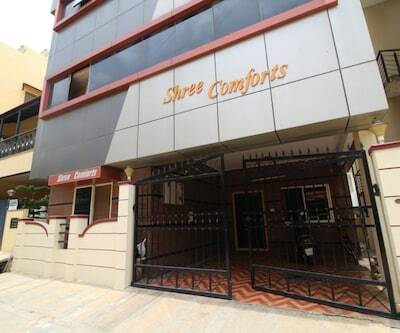 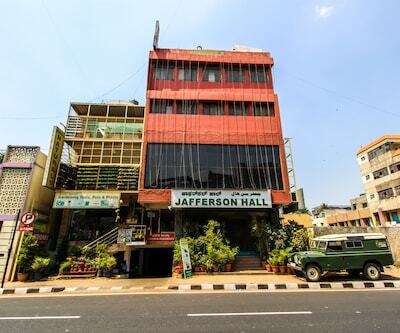 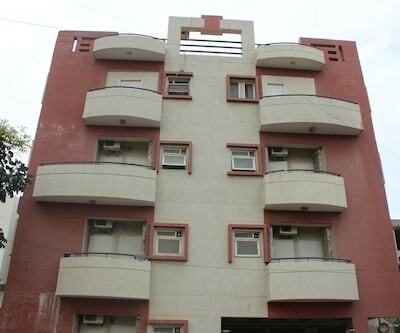 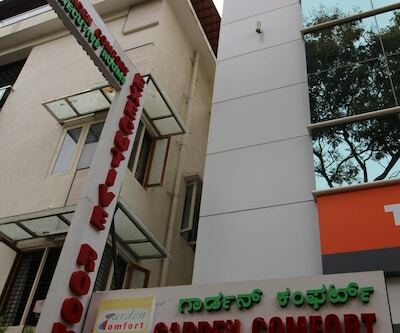 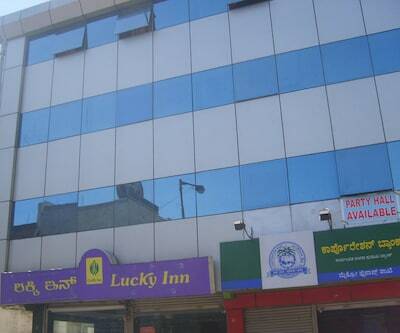 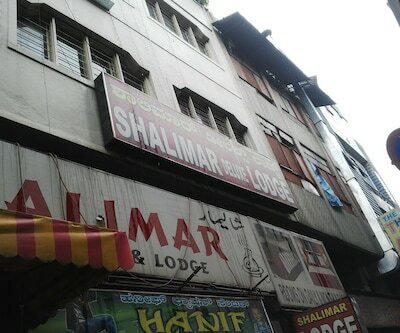 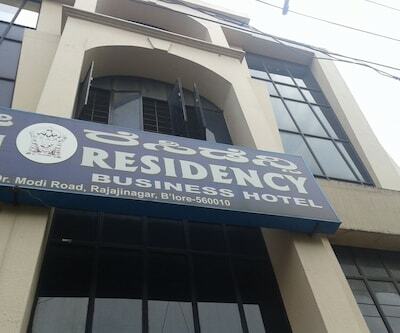 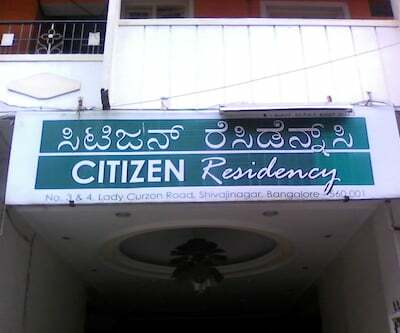 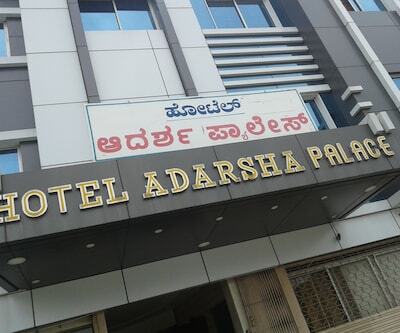 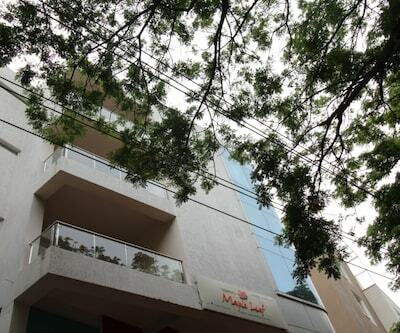 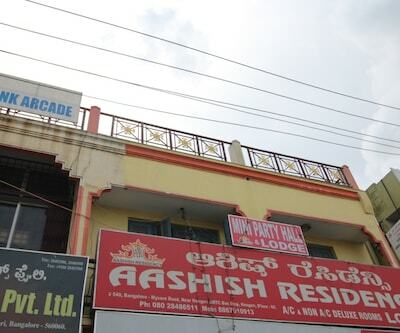 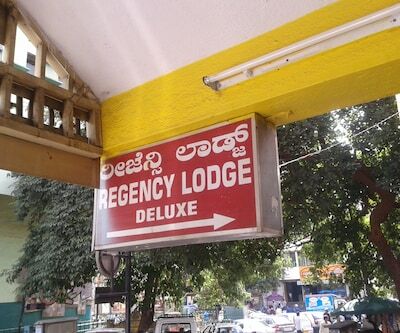 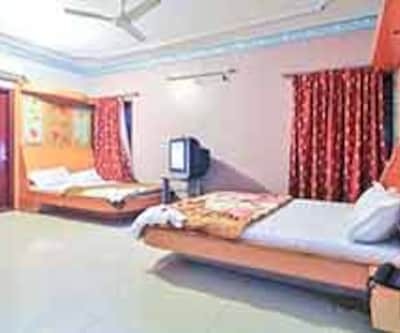 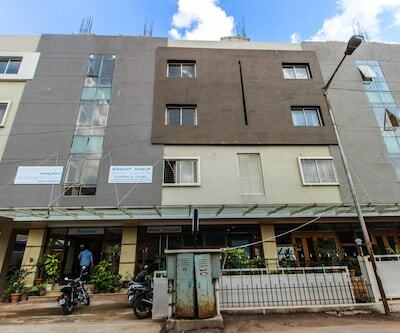 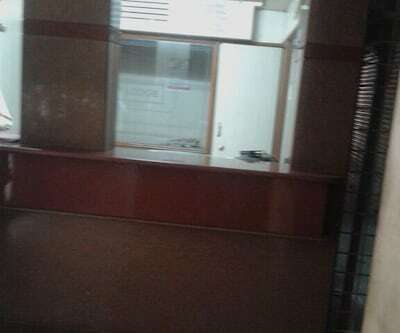 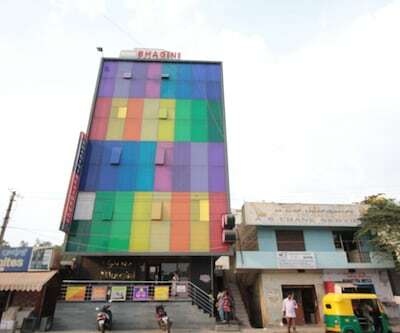 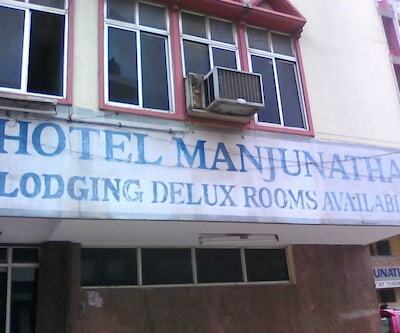 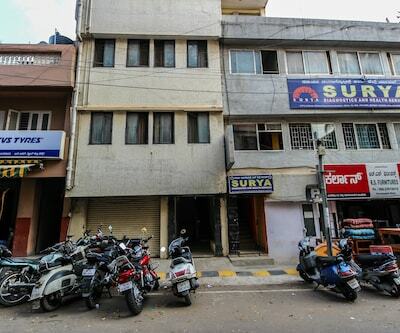 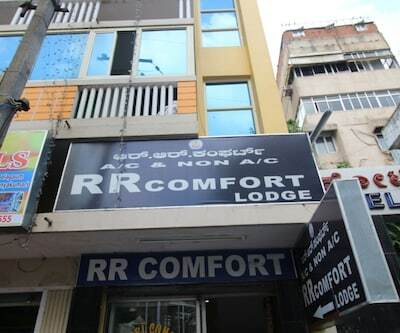 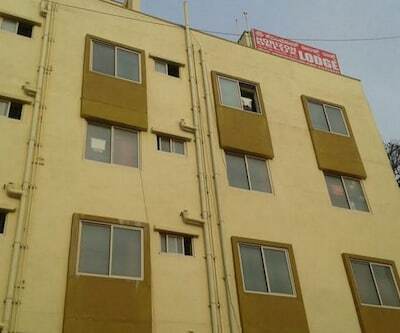 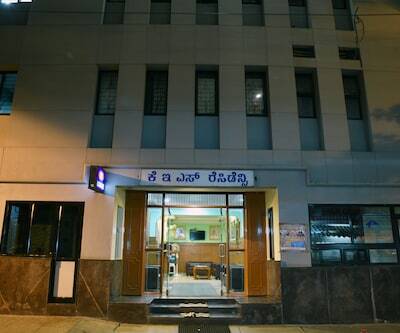 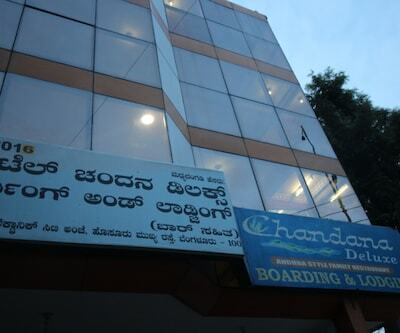 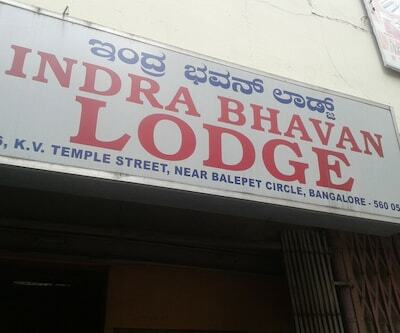 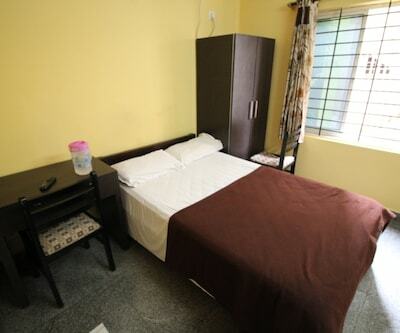 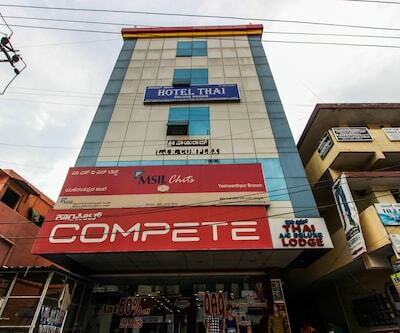 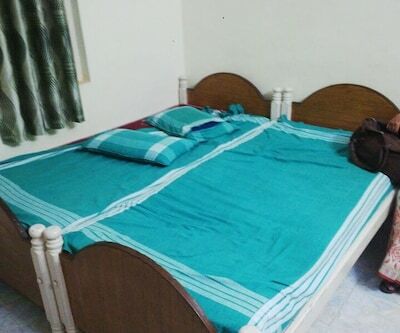 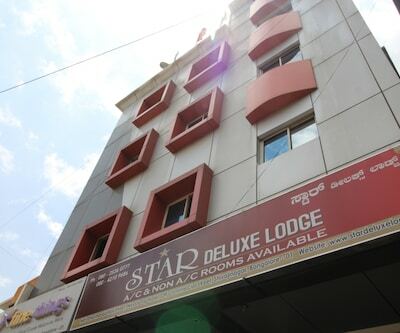 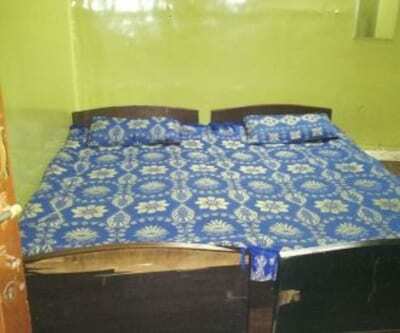 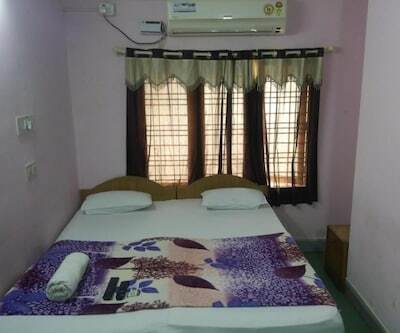 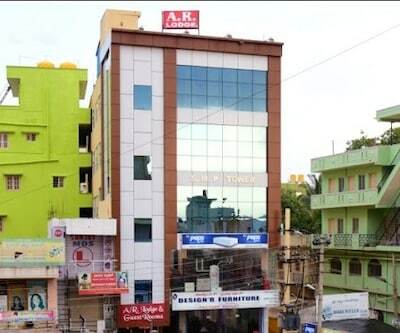 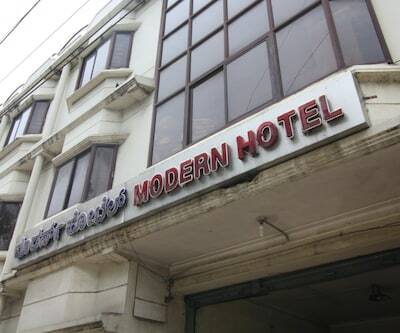 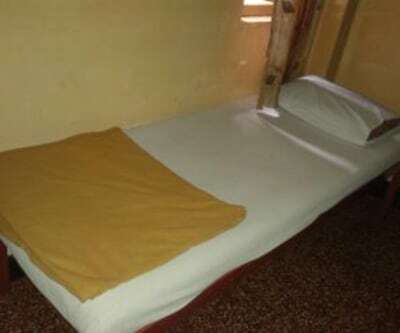 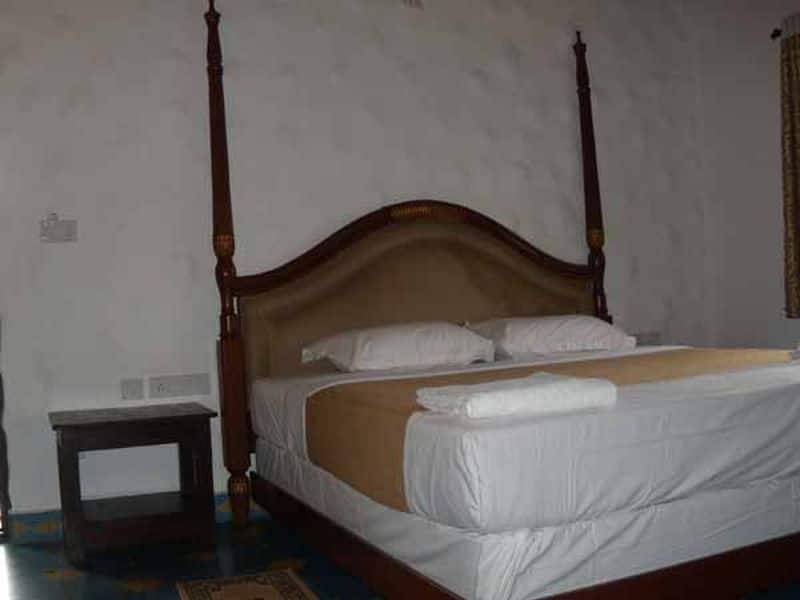 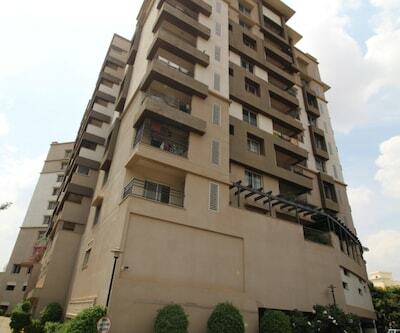 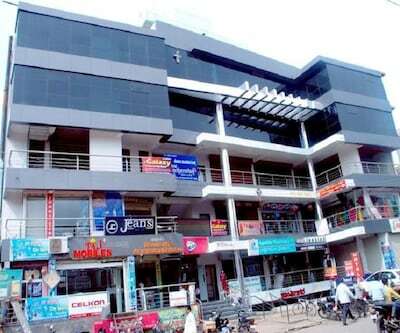 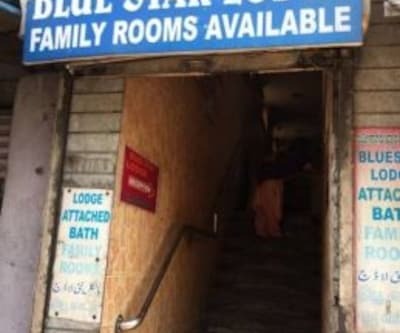 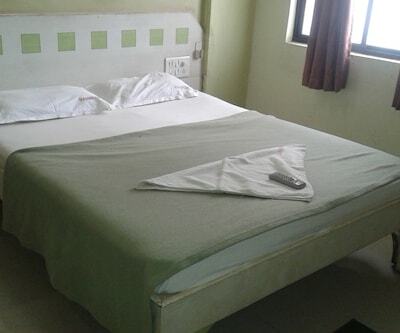 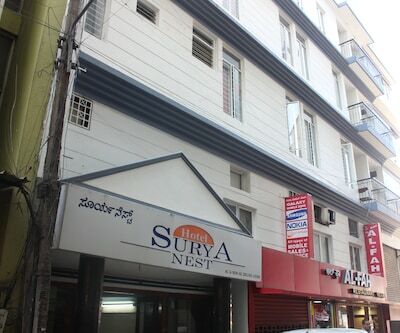 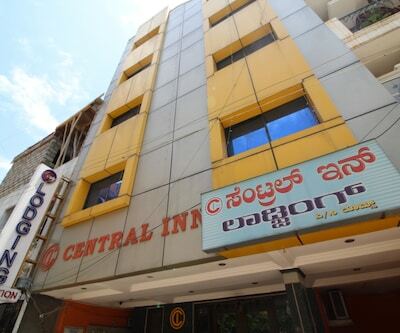 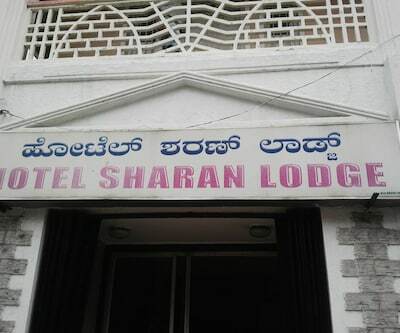 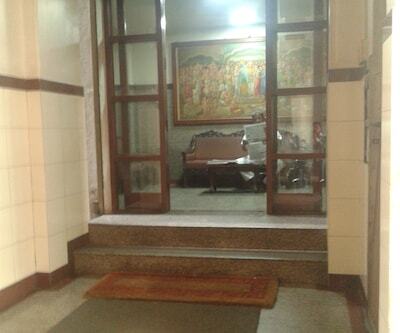 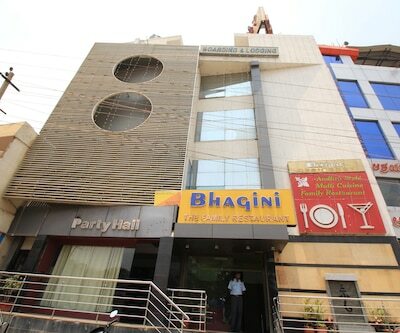 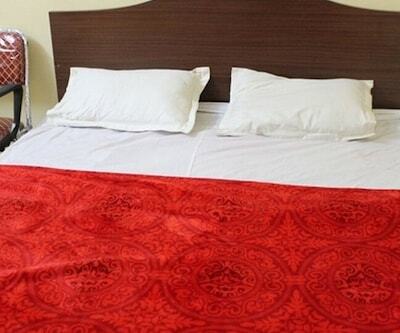 This accommodation in Bangalore has 4 rooms that have attached bathrooms. 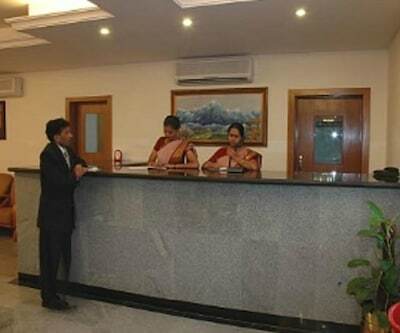 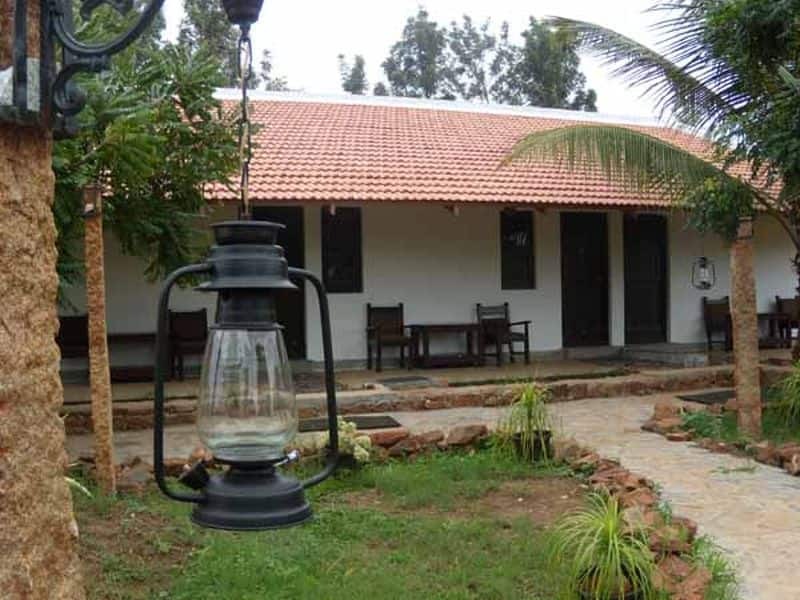 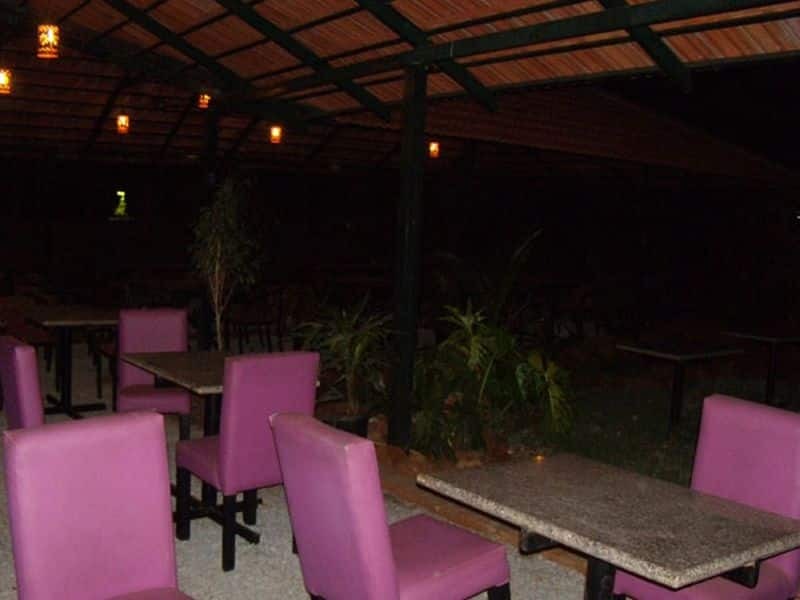 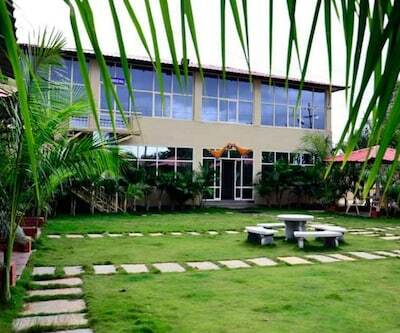 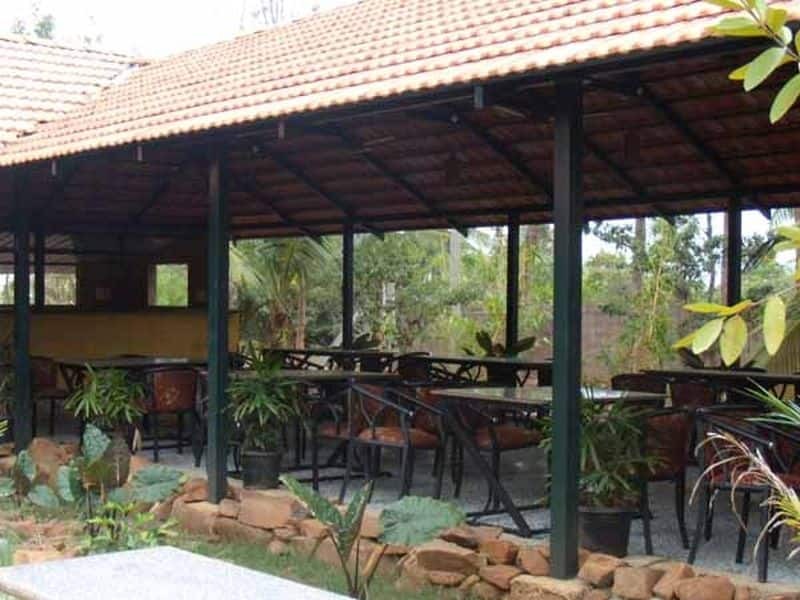 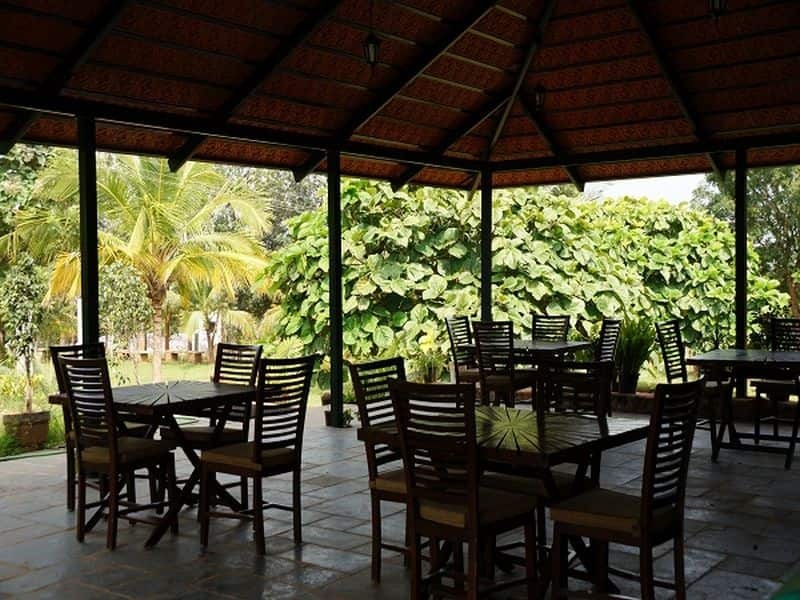 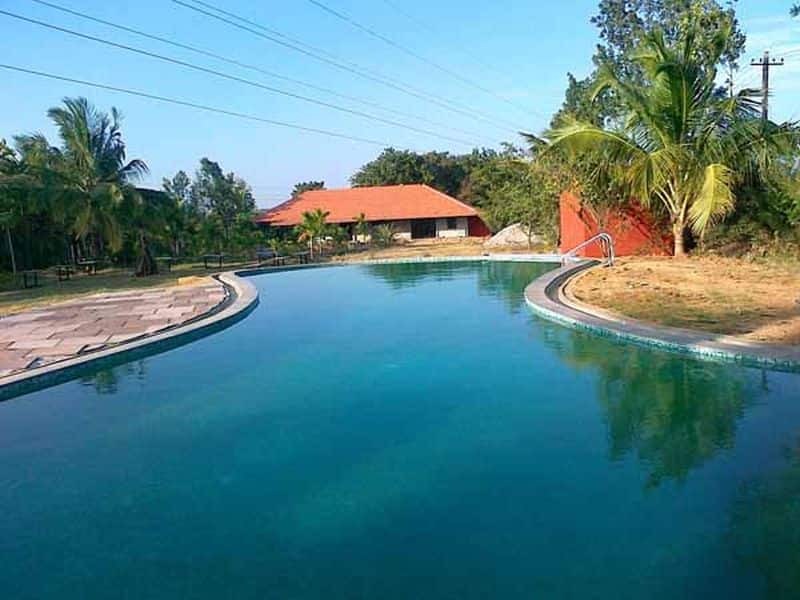 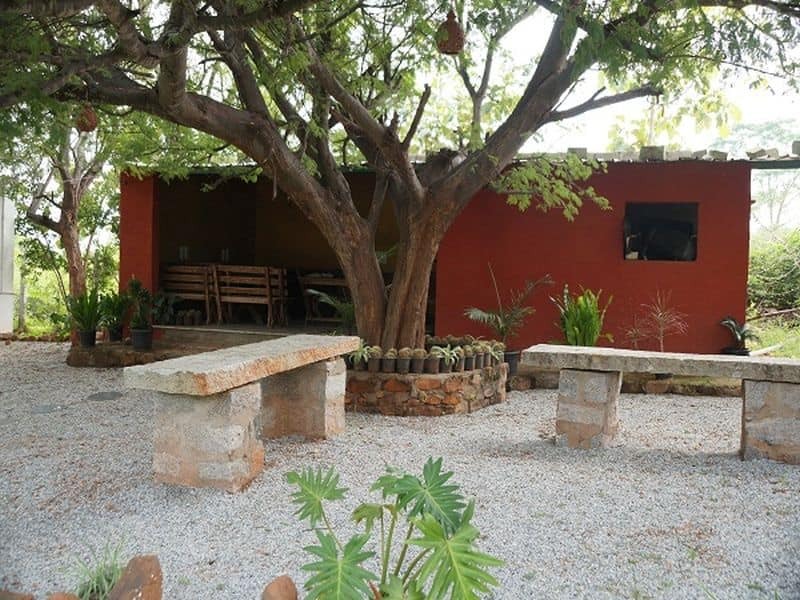 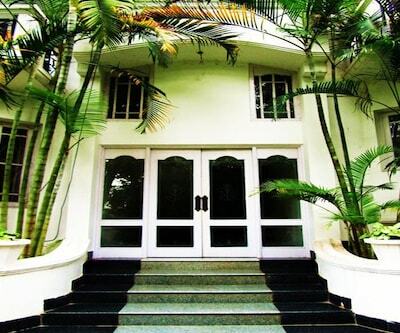 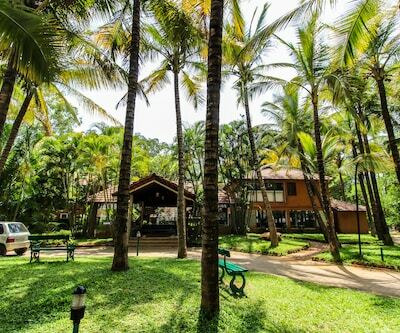 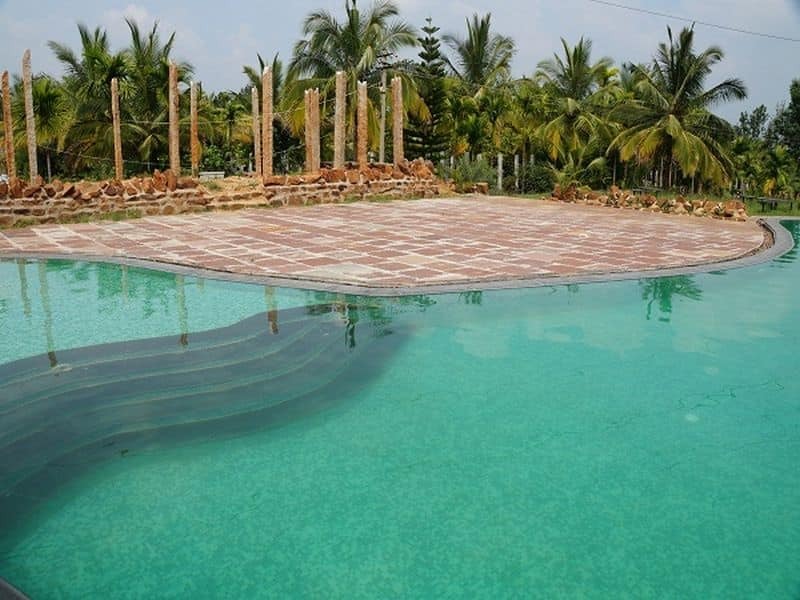 This Bangalore resort has an on-site library, pool, conference hall, and ayurvedic spa.